"Every individual entity is on certain vibrations. Every dis-ease or disease is creating in the body the opposite of non-cordant vibration with the conditions in a body-mind and spirit of the individual. If there is used certain vibrations there may be seen the response." Edgar Cayce reading 1861-12. Ancient Wisdom has provided the seedlings of my life's work. 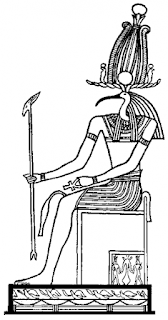 The particular approaches to teaching the dyslexic, the means by which to heal a wounded learner, that I have brought forth, and the development of APOGEE Acu-Tone™ are those messaged to me from THOTH. 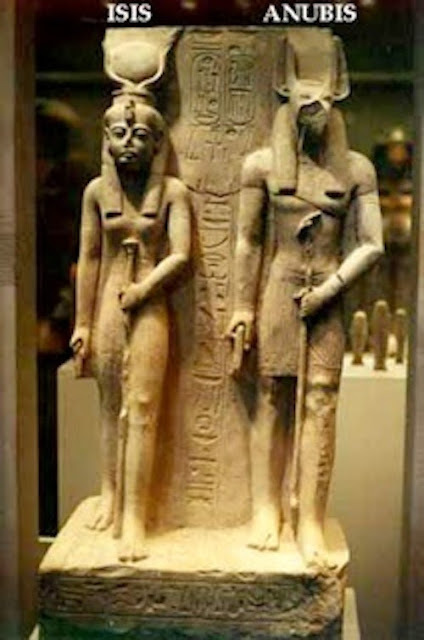 Drawing from the ancient healing arts of the Egyptians and the Chinese, deeply respecting the inner knowing of our body and the trappings of our mind, and the defined calling perceived when I was seven years of age, have come to define this present vision real. APOGEE Acu-Tone™ has been inspired and guided by the presence of THOTH in mind, thought and spirit. Note that in the photo above each figure is holding a 'staff.' 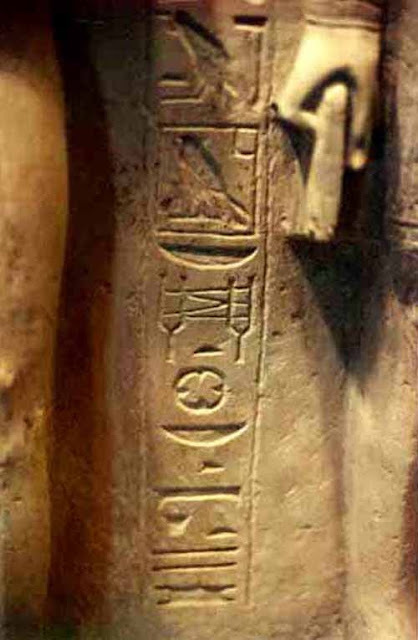 When visiting the Egyptian Exhibit at the Metropolitan Museum of Art, New York City, such staffs appeared to me as 'tuning rods' held to bring a connection between earth and the vistas above. A physical representation of 'all above all below.' This is the very principal that has guided the development of APOGEE Acu-Tone™. All inquiries welcomed. All questions answered. Image: Courtesy of Crystal Links. This the APOGEE Acu-Tone™ Paradigm. Two tuning forks with lines of sound connecting them. From Isis and Wepwawe, or Anubis. Metropolitan Museum of Art, New York City, NY. Once read understanding will be ever joyful.